Ours products are sold worldwide, to a broad array of customers, located in North & South America, Europe, Asia, Africa & Australia. The machine tools produced by our company are used in various industrial sectors. 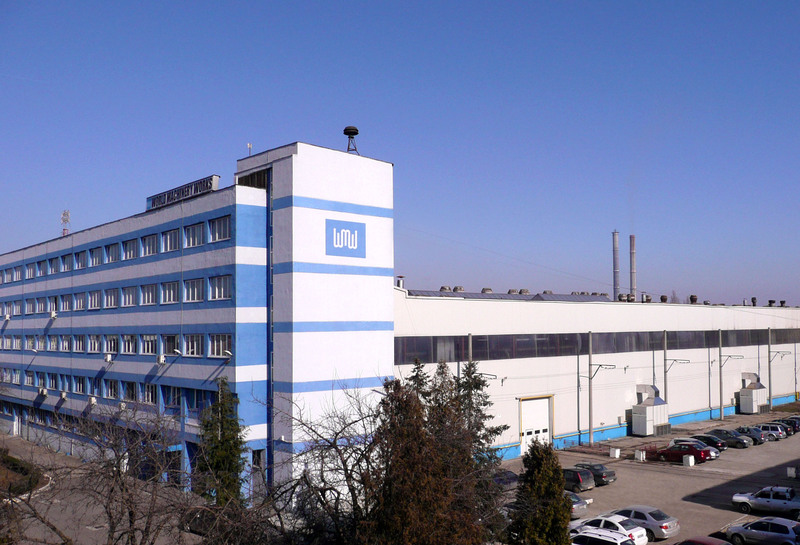 WORLD MACHINERY WORKS has been founded in the city of Bacau, Romania, in 1971, with the purpose of becoming the proof of excellence as machine tools manufacturer. Due to the advantage of an integrated production over the complete range of products, ensured by in-house departments such as design and engineering, technology, machining of components, heat treatment, assembly department, quality control and after sales service, WMW is able to gain and keep new market shares all over the world, being flexible to various industrial sectors, new market opportunities or approaching special design requests. WORLD MACHINERY WORKS is offering a wide range of sizes, features, options and accessories to enable our customers to configure a machine tool that will be best suited to their specific needs with results in maximum productivity. Where special features are required for special applications, our skilled and experienced Engineering Department will assist in searching and implementing design modifications, providing our customers with the flexibility they need in processing specific manufacturing projects. WORLD MACHINERY WORKS is ISO 9001:2008 certified and all its products conform to prevailing international technical standards.